There’s always great anticipation and expectation surrounding what and who will show for the “SHOW.” The “buzz” early—not surprisingly—focused on some big names. 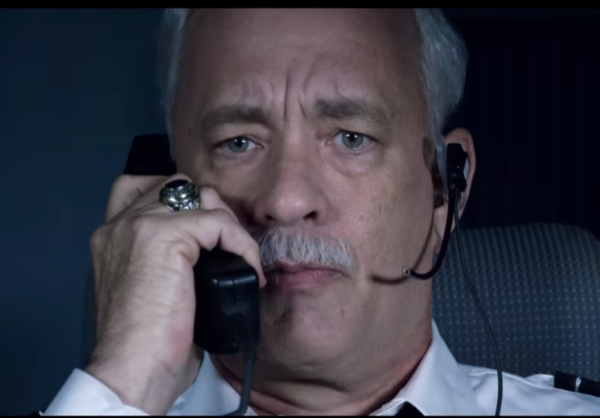 Sully with Tom Hanks, Laura Linney and Aaron Eckhart and Director Clint Eastwood (all in town and apparently happy to mingle) lived up to the hype and, for me, surpassed what I imagined would be the retelling of a well known and often told story of “The Miracle on the Hudson.” For alI that I thought I knew beforehand about U.S. Airways Captain Sullenberger’s miraculous emergency landing on the Hudson River—saving all 155 on board—I found myself sitting on the edge of my seat, not altogether unhappy to be traveling by way of the auto, but satisfied to the point of exhilaration to have been reintroduced to a true hero. We need a few today. LaLa Land—the quasi-musical—is ambitious, engaging, a bit on the long side, but the kind of out-of-the-box, untrendy, risky, non-formulaic film for which Telluride has long been known and for which we, as moviegoers, should always look to seek out. Ryan Gosling (not in town) and Emma Stone (she’s here) are not Fred Astaire and Ginger Rogers (who is) but there is something going on between the two, not to mention superb cinematography and set design, that makes this film a must see. The “Bollywood” intro is nothing but fun. Smaller Fare: La Pierre, Masons Hall, and the Nugget are smaller venues that offer big screen performances. With a brief yet gratifying experience in Guatemala myself, I was interested in viewing Finding Oscar. It’s more a redemptive, emotional feel-good (if not ironic) detective story about a family reunion than it is a documentary account of the atrocities perpetrated by the Guatemalan dictatorship, whole-heartedly supported as it was by the by the Reagan administration, during the 1980s. Director Ryan Suffern, and producer, Frank Marshall bring home this touching and troubling and well told saga. I’ll be following the buzz and looking for a bit of the off-track in the next 2 ½ days with California Typewriter, Toni Erdmann, Neruda, Things to Come, Moonlight, Frantz, Bleed for This, Lost in Paris, and Wakefield on the radar. As it is always with the TFF, appetite Is often much larger than the ability to consume. 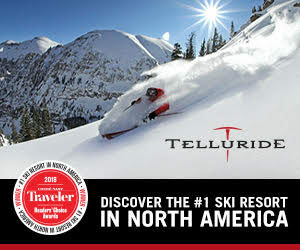 All one needs to know: if they were invited to participate in the Telluride Film Festival they are films worth viewing.